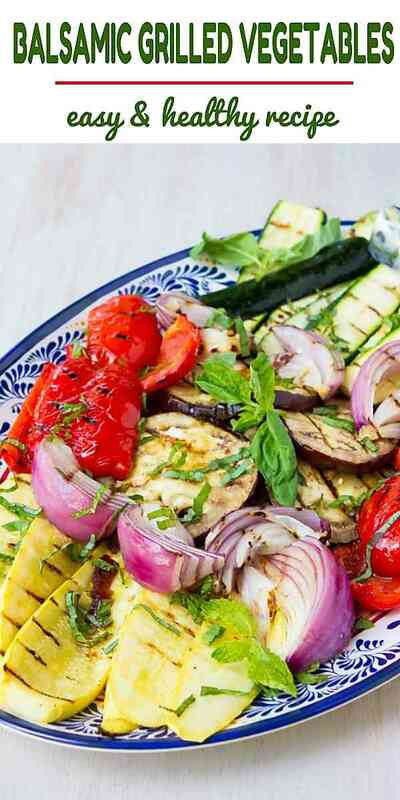 ‘Tis the season for grilled vegetables and we make these balsamic ones two to three times each week. If you’re not a balsamic fan, no need to worry. You can either stick with olive oil, salt and pepper (simple and delicious) or use one of the other dressing ideas that I mention later. Since I typically aim to fill at least half of my plate with veggies, I cook vegetables on the grill in mass quantities. If there are any leftovers, I cut them up and serve over a salad the next day, tuck them inside of Grilled Thai Vegetable Tacos or roll them up in Grilled Vegetable Enchiladas. What vegetables are good for grilling? 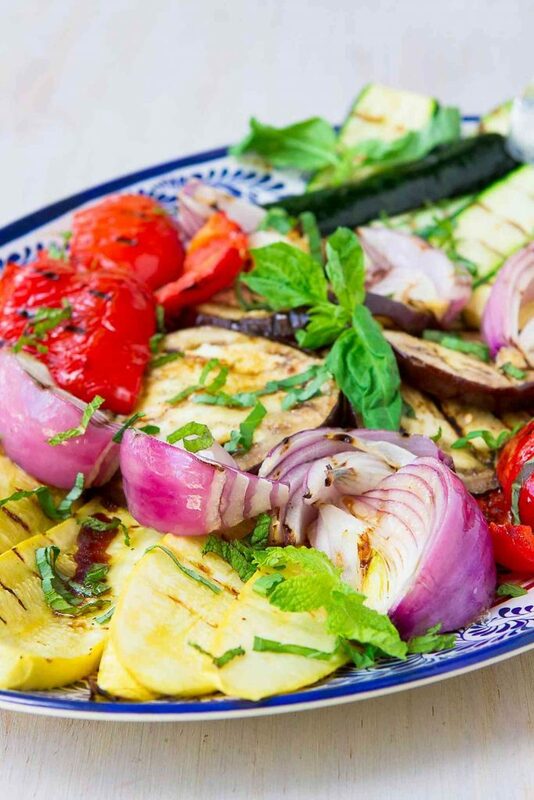 There are so options and I used give different vegetables in this recipe for balsamic grilled vegetables. But let’s not stop there. Grilled corn is always popular. Serve it with butter and salt, or go rogue with a pesto or curry version. Eggplant holds up well on the grill and can play the starring role in a Grilled Eggplant Parmesan or a salad with feta. Grilled zucchini is one of our favorites. We serve it straight or use it in appetizer roll-ups. Potatoes can be served as foil packet meals or side dishes, or cooked on skewers. Have you ever tried grilled sweet potatoes? This recipe is a fantastic way to change up nutrient-rich sweet potatoes. 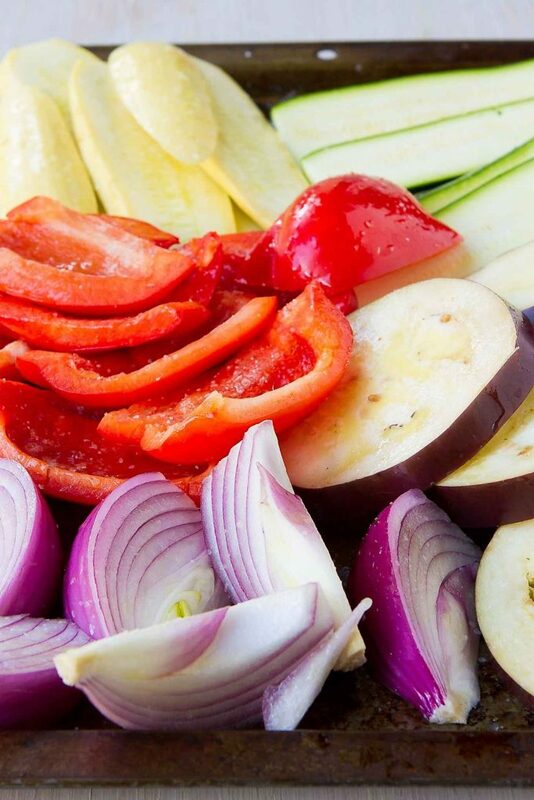 Bell peppers, onions, summer squash, asparagus, romaine lettuce and tomatoes are all great options for grilling, too. 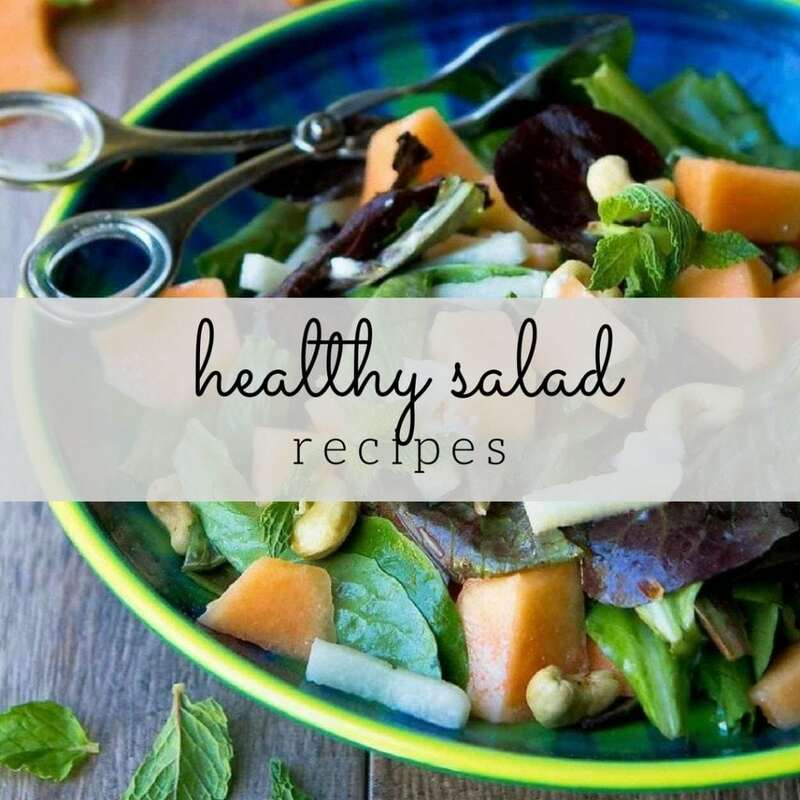 Simple balsamic vinaigrette, like in this recipe (see below). For the best flavor, use good quality extra virgin olive oils and balsamic vinegars. Dollop a few tablespoons of your favorite pesto (any flavor!) and heat in the microwave until warm and liquidy. Drizzle over the cooked veggies. You can’t go wrong with the robust flavors of fresh chimichurri. The fresh herbs make the vegetables shine! I originally made this Cilantro Yogurt Sauce to serve with chili lime shrimp, but it would be just as good with grilled vegetables. Preheat heat the grill to medium-high heat. Lightly oil the grates. 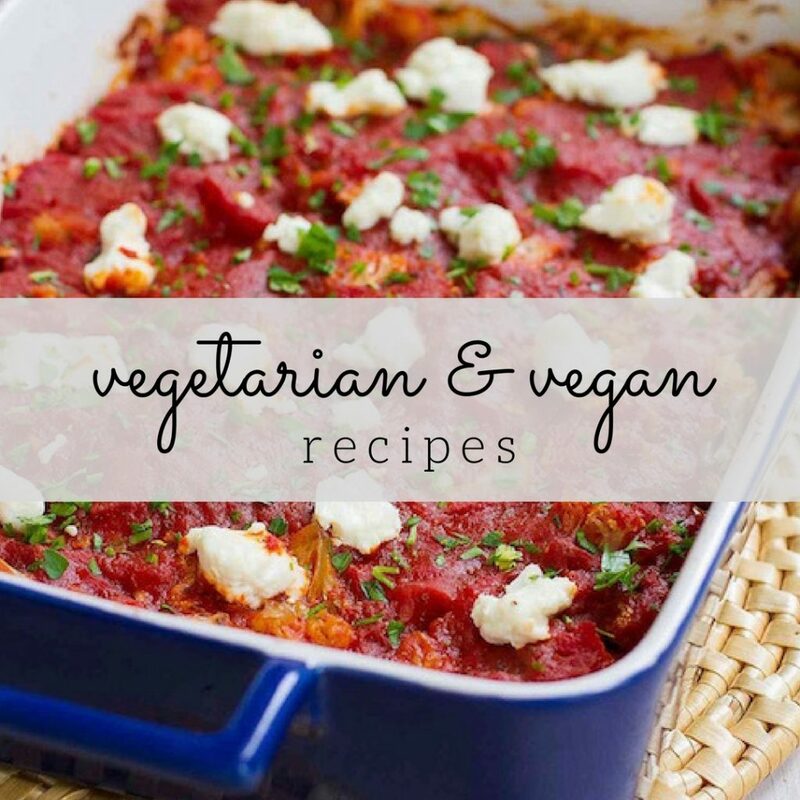 Spread the vegetables in a single layer on one or two baking sheets. Brush on both sides with olive oil and season with the salt. 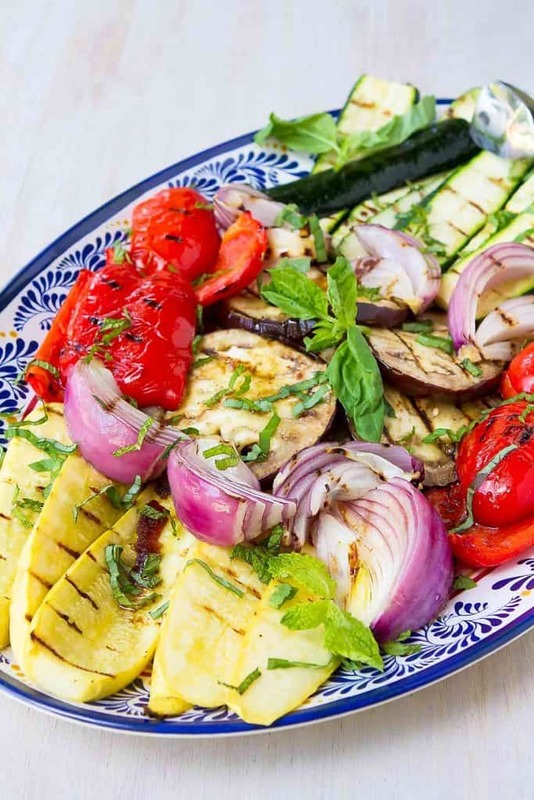 Grill the vegetables on both sides until tender (onion wedges for 10 minutes; eggplant for 6 minutes; and red bell pepper, zucchini and yellow squash for 4 to 5 minutes.) 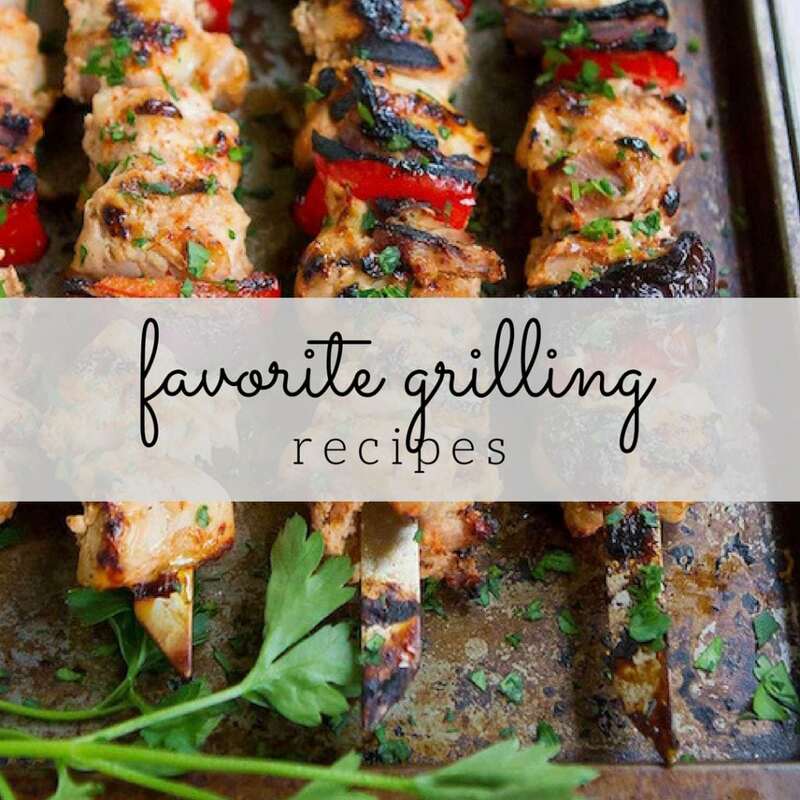 This may need to be done in two batches, depending on the size of your grill. Transfer the vegetables to a serving dish. Drizzle with the dressing. Garnish with the basil and mint. In a small bowl, whisk together the balsamic vinegar, olive oil, agave nectar, garlic, salt and pepper. Dara, thank you for this post. Its very inspiring.